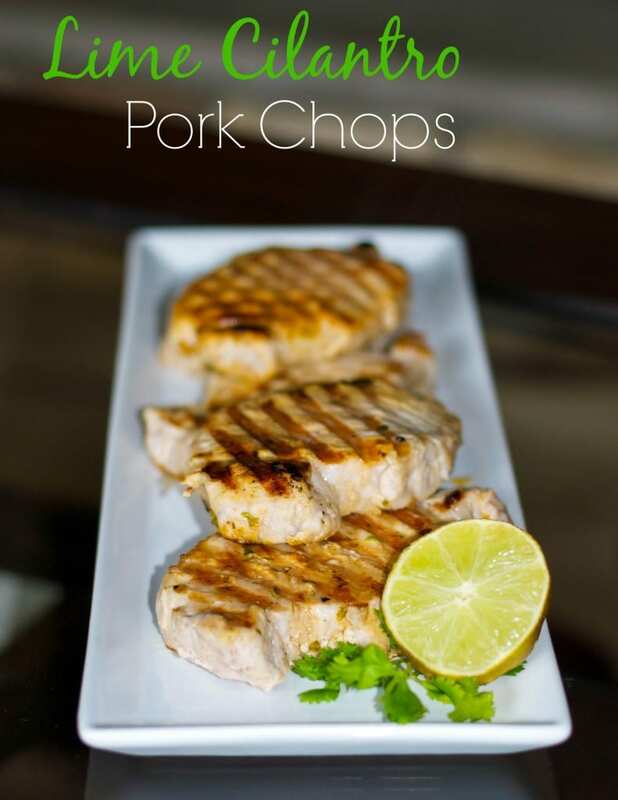 Boneless, center cut pork chops marinated in a brine of fresh lime juice and cilantro; then grilled to perfection. Did you know that I have created and shared over 650 new recipes since I started this blog? In fact, this coming Saturday will be CEK’s 2 year blogging anniversary! 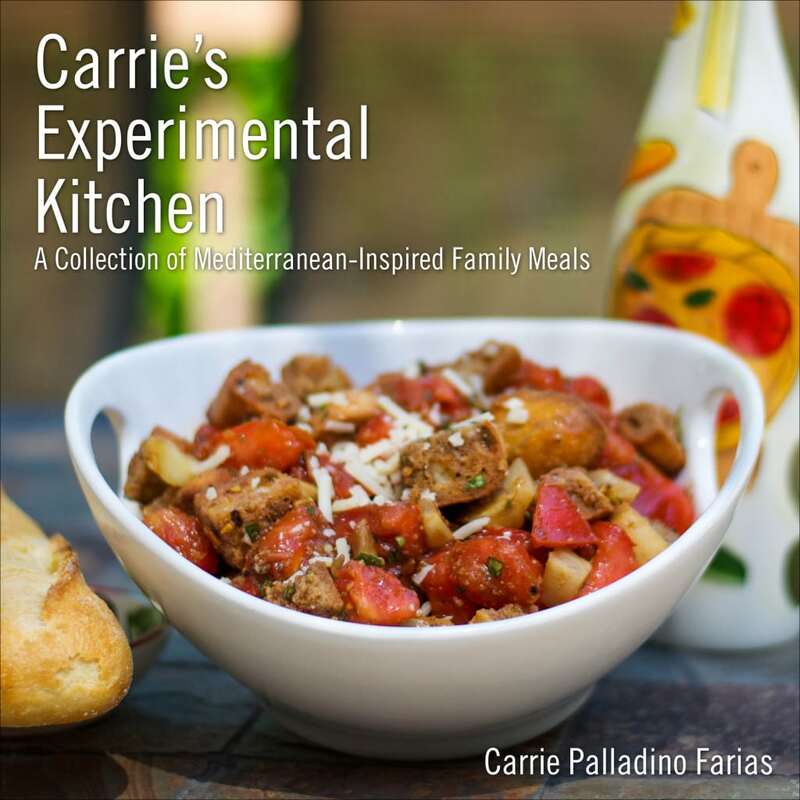 Many of the original recipes are no longer on the site, but you can find them in my cookbook. So I decided that I would go back to the early days of CEK and pull out some of my family’s favorite recipes from the cookbook, make them again and share the recipe with you each week in a new segment called ‘Family Favorites’. I will also include the Nutritional Information since these were not included in the book. For today’s post, I decided to share the first recipe I ever published here on the blog for Grilled Pork Chops with Lime and Cilantro. I didn’t even photograph it the first time and that’s a good thing (my early photo skills were horrific!). I just love this recipe. The brining keeps this lean cut of meat moist and tender, and the lime and cilantro add an extra layer of freshness. Besides, it reminds me that summer is on its way. ~Enjoy! 1. In a small bowl, mix water, sugar, and salt until it dissolves. 2. Add cilantro, lime zest and juice, garlic powder, and pepper, and whisk together until well blended. 3. Trim any visible fat from your pork chop; then tenderize the chop using a meat mallet or the bottom of a glass. 4. Add the pork chops and the marinade to a resealable plastic bag, and refrigerate no more than 2 hours. 5. Remove the meat from the bag, discard the marinade; then grill the pork chops until the proper internal temperature is reached. (It all depends on the thickness of your chop and how you and your family prefer to eat it). Serves 4. *For all of the main entrees in the cookbook, I also suggest side dishes that I’ve created that go along well with each recipe to help with your family meal planning. What a great idea for a series of posts! My family would agree that they like to have old favorites, so I am glad that I chose to only share 3 recipes a week so I can fit old favorites and new dishes into our meals.